Hard to take in this magnificent basilica in the middle of the Vatican. 8th Century church built on this island in France. At high tides the island is completely surrounded. 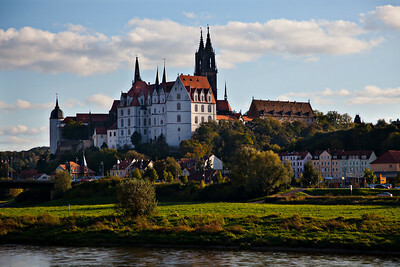 Picture perfect town of Meissen, Germany. 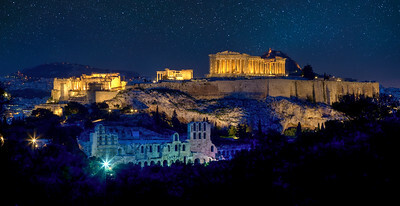 Lighting up the night, the Acropolis and Parthenon overlook Athens. 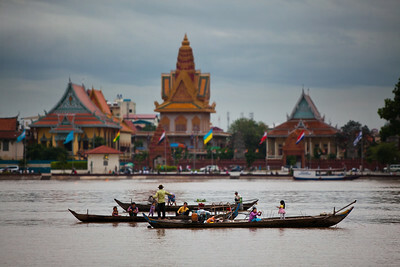 These families live and work on the rivers surrounding Phnom Penh, Cambodia. From 70 AD to present day, the Colosseum still lights up, bringing many centuries together. Always love dusk when the sky is still blue, but the city lights are on, accenting the beautiful 13th century architecture. 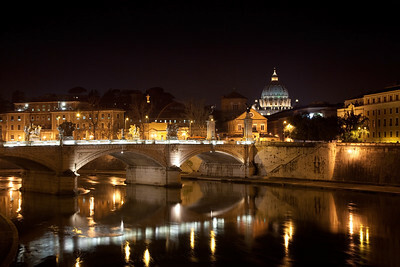 Reflections of St. Peter’s Basilica in the Tiber River. Good timing captured this perfect halo surrounding the silhouette of the Great Pyramid. 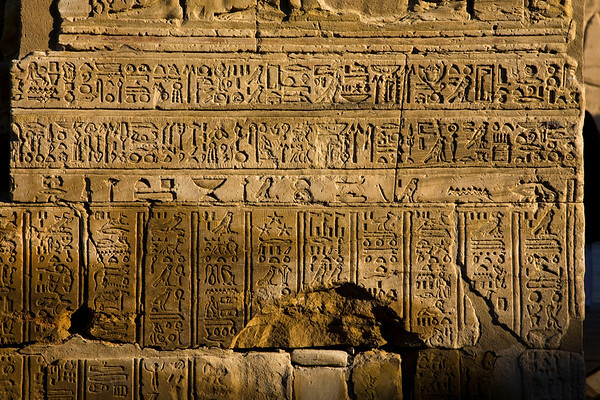 Artsy closeup of Giza pyramids. Business is slow this day at the pryamids in Giza, Egypt. Martin Luther found refuge in this castle built in the Middle Ages as he hid from authorities and translated the New Testament into German. 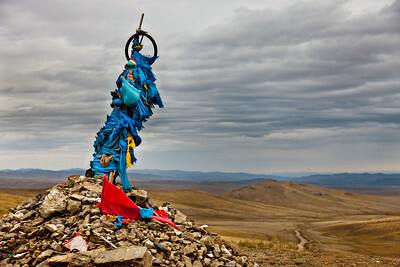 Out on the Steppes people will come to worship and remember at these sacred places. Tikal Mayan ruins deep in the jungles of Guatemala. 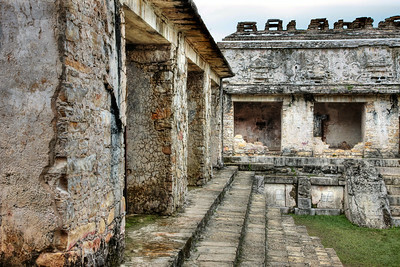 Ancient structures of Palenque, in southern Mexico. 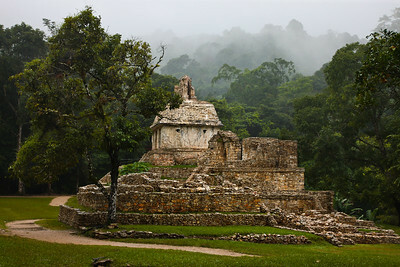 Secrets of the past living in the walls of Palenque, Mayan city deep in the jungles of Mexico. 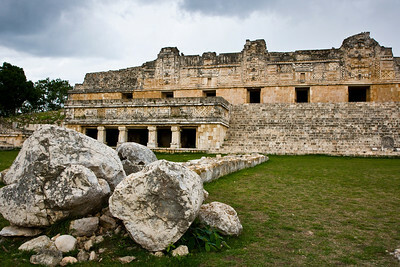 These ancient Mayan ruins in southern Mexico date to around 1100 AD. 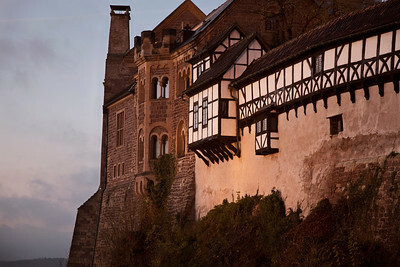 Gorgeous setting for this Late Gothic castle overlooking the Elbe River, Meissen, Germany. If the walls could talk, this beautiful ancient cloister of the Church of the Nativity in Bethlehem, Jerusalem, would have much to say. 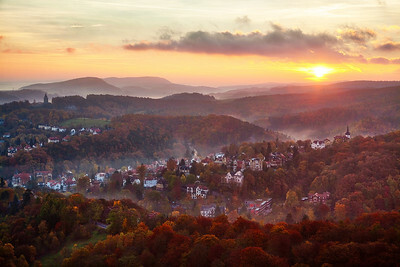 Wartburg Castle gives you stunning views of the beautiful city of Eisenach in October. The Old State House, is flanked by towering new modern buildings. Old and new history making. Middle of the street night shot looking down the Av. des Champs-Élysées to Arc De Triomphe in Paris, France. 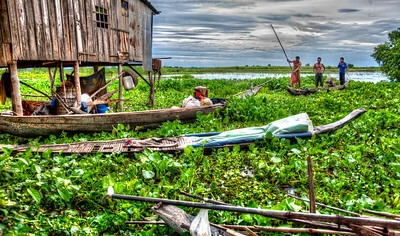 House on stilts overlooking the river, men head out for to catch fish to eat and sell. 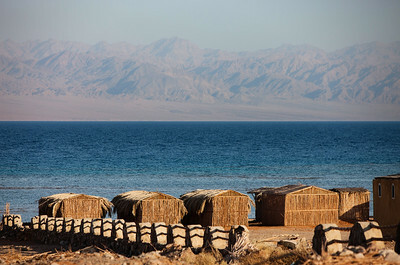 Grass huts line the Red Sea for swimming guests. Doors can tell great stories. Old paint tells of probably happier days. Low clouds hang over this panorama night shot of beautiful Hong Kong. Beautiful night lights in the Old Town Square of the Czech Republics capital, Prague. 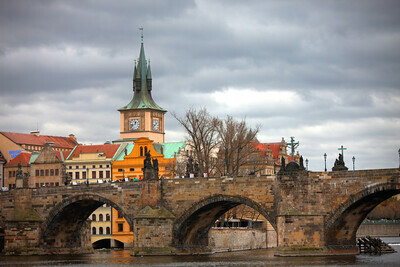 Charles bridge build in 1357 over the Vltava River, Prague. Crazy colors on these old steps, walls and buildings in Rome, Italy. Clouds lingering low over the night life of Hong Kong. Just outside the city walls lies this chapel and these beautiful homes. 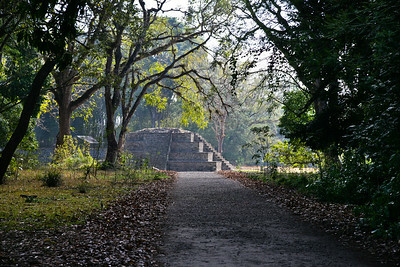 I want to live here!! Clotheslines hang throughout the city of colorful homes and rooftops in Kathmandu, Nepal. 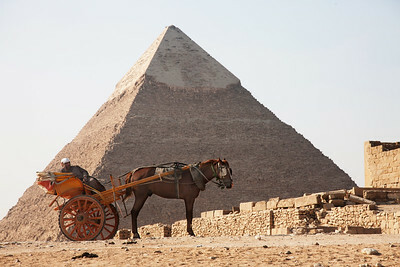 Providing camel rides around the ancient pyramids of the Giza Plateau outside Cairo, Egypt has provided n income source to Egyptian families for many hundreds of years. Looking up 1,063 feet to the top of the Eiffel Tower on a clear Paris night. The East Gate of the wall around the Old City Jerusalem. 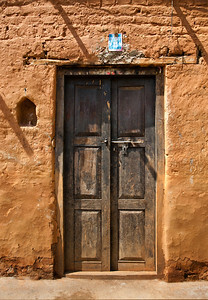 Simple door in Kathmandu, Nepal. 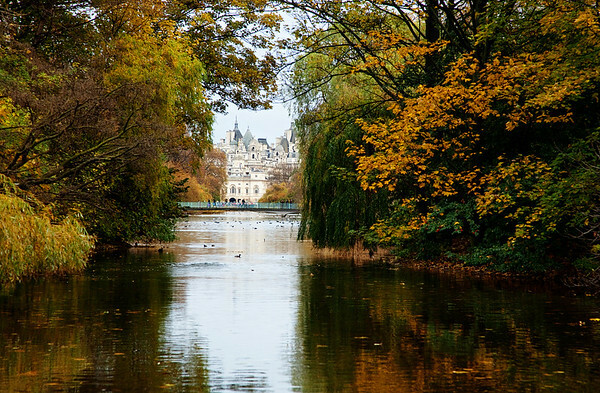 Fall colors on this picturesque river looking through the park and into the city of London. 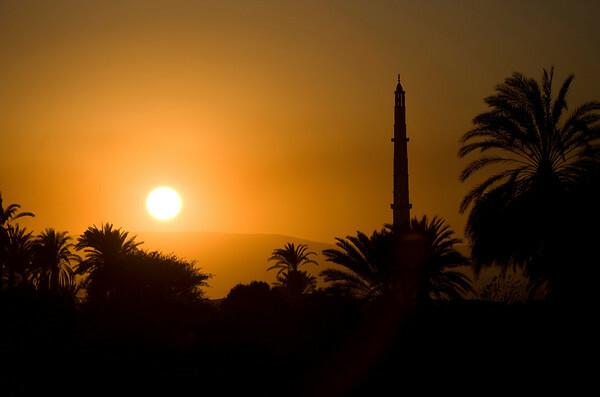 Muslim mosques dot the shore along the Nile River, and prayers ring out over the speakers at sunset everyday.